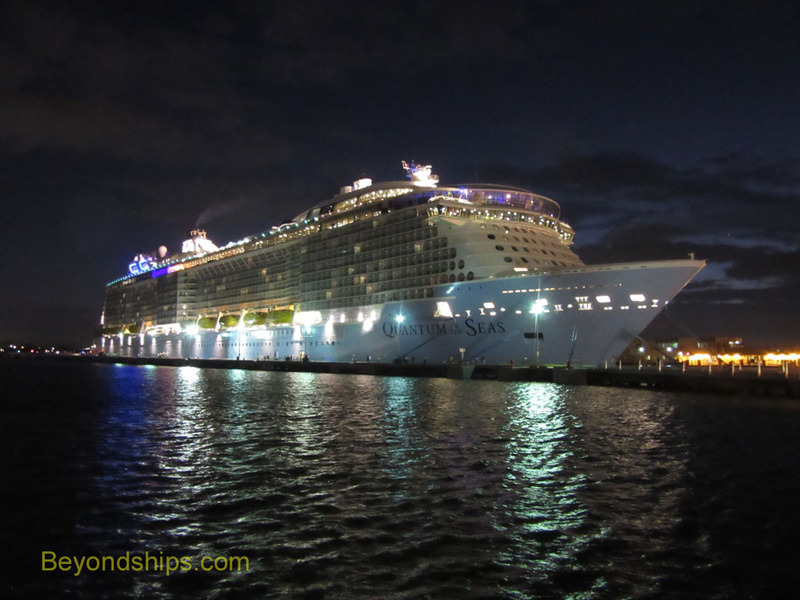 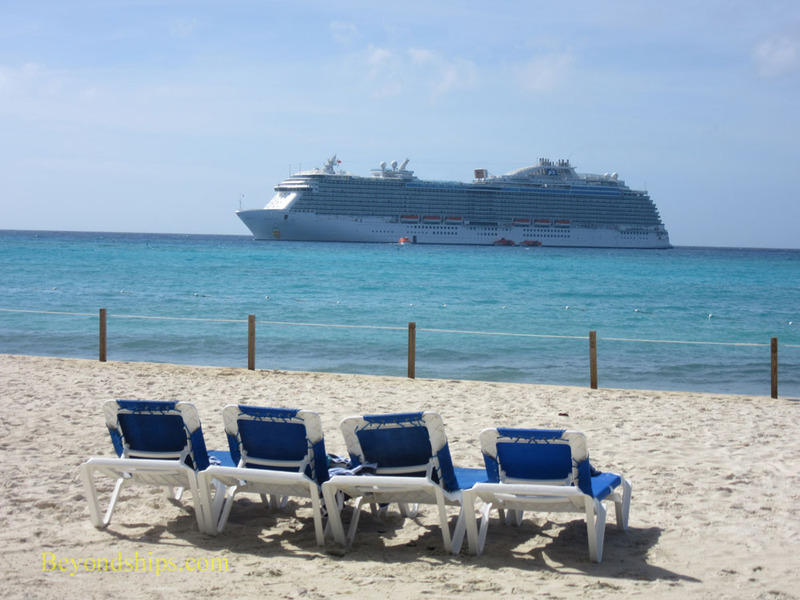 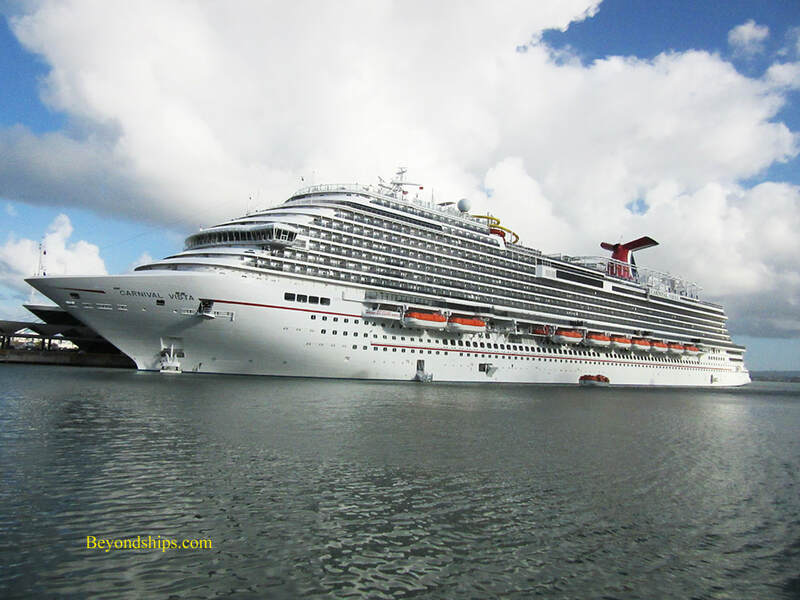 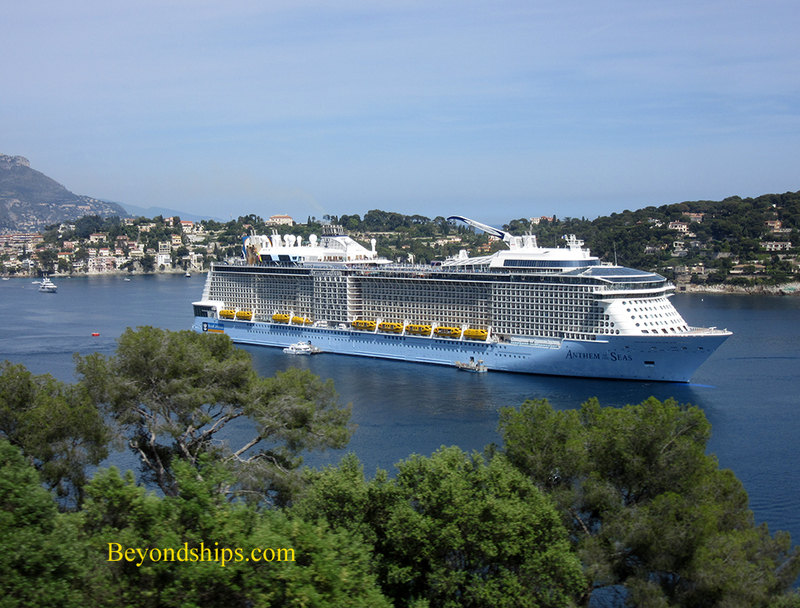 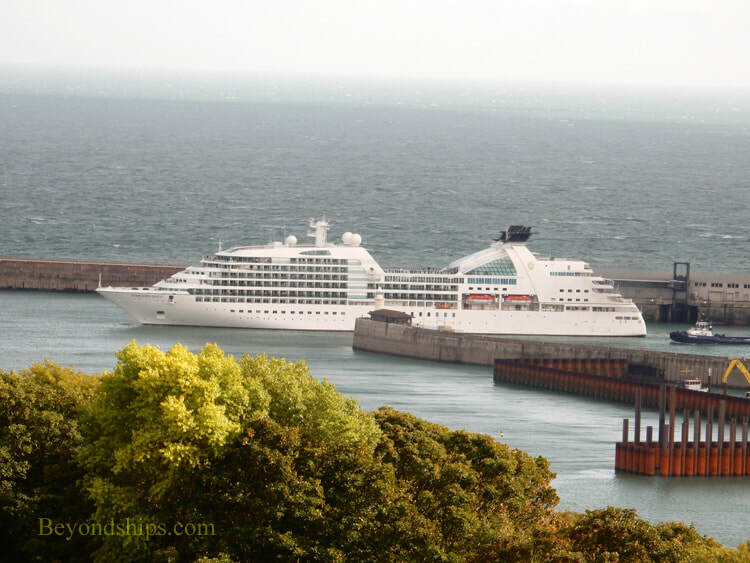 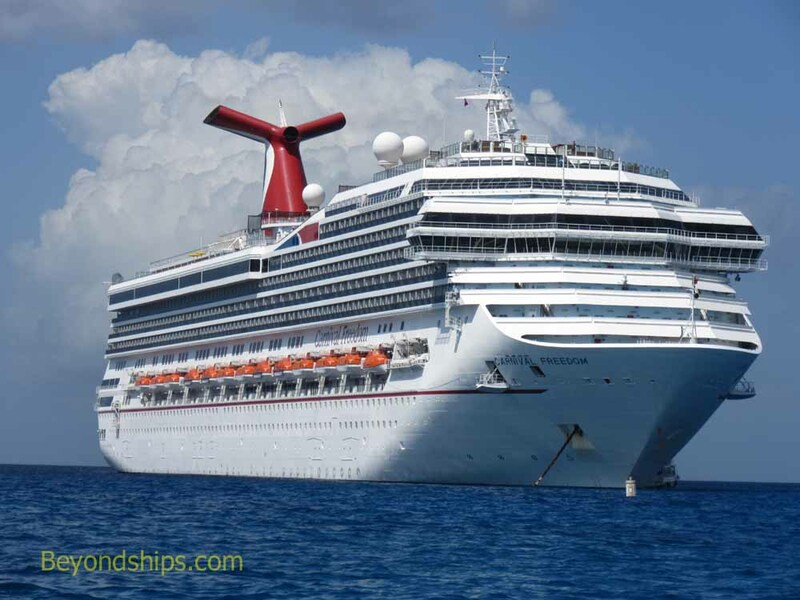 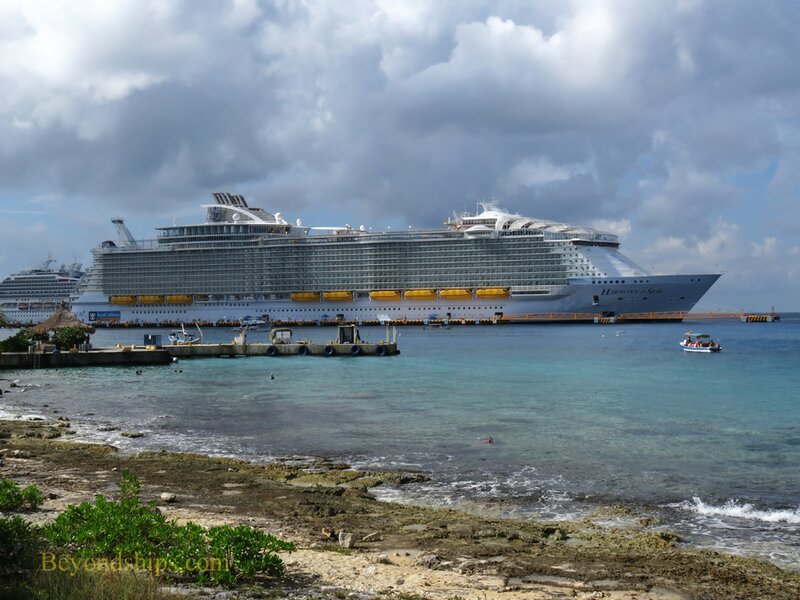 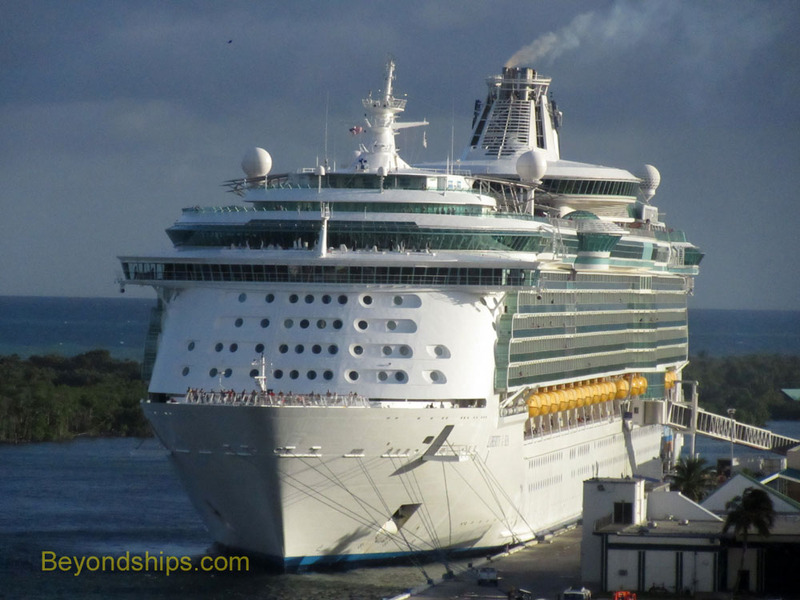 Presented below are indexes of the cruise ship pictorials and cruise reviews on Beyondships. 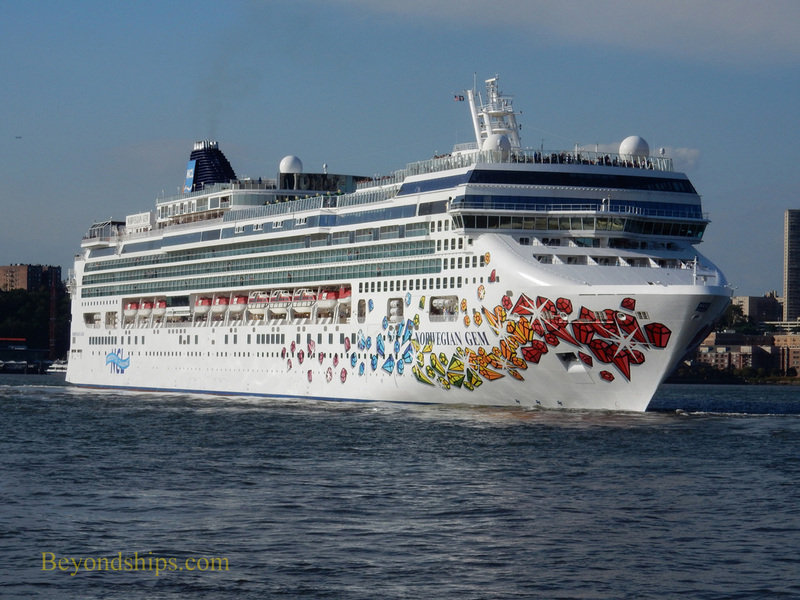 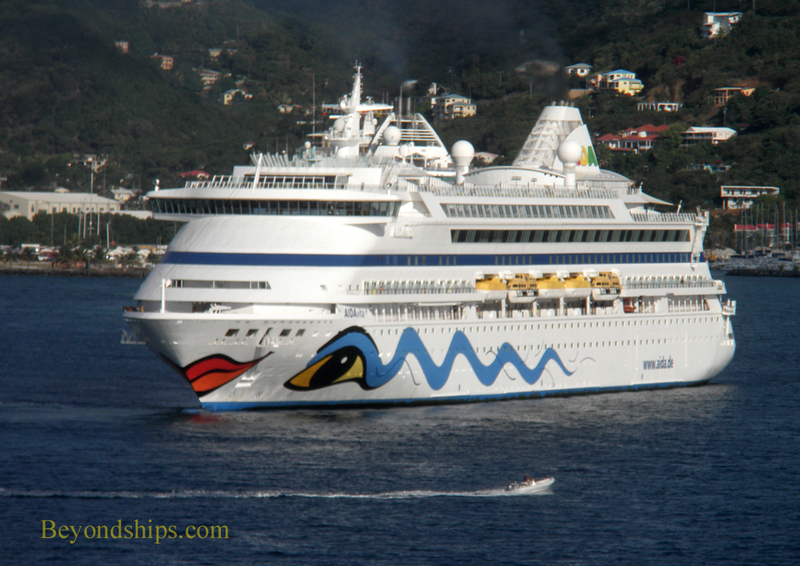 We have more than 200 pages of cruise ship photos and videos. 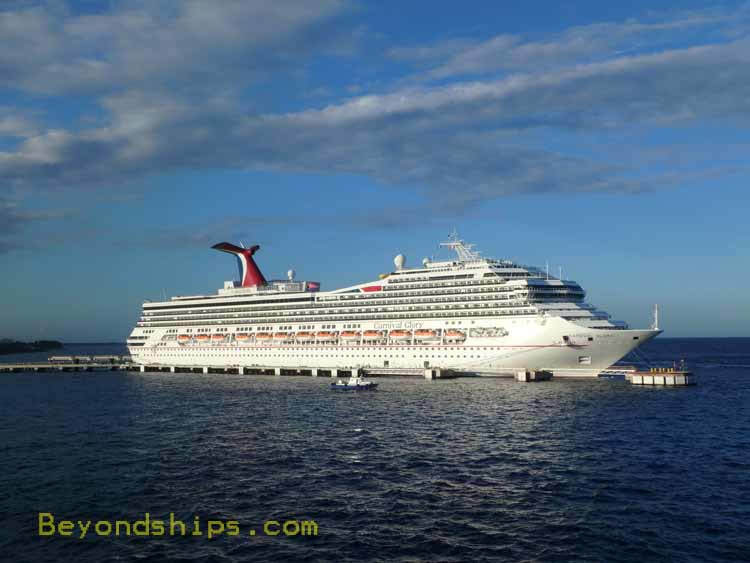 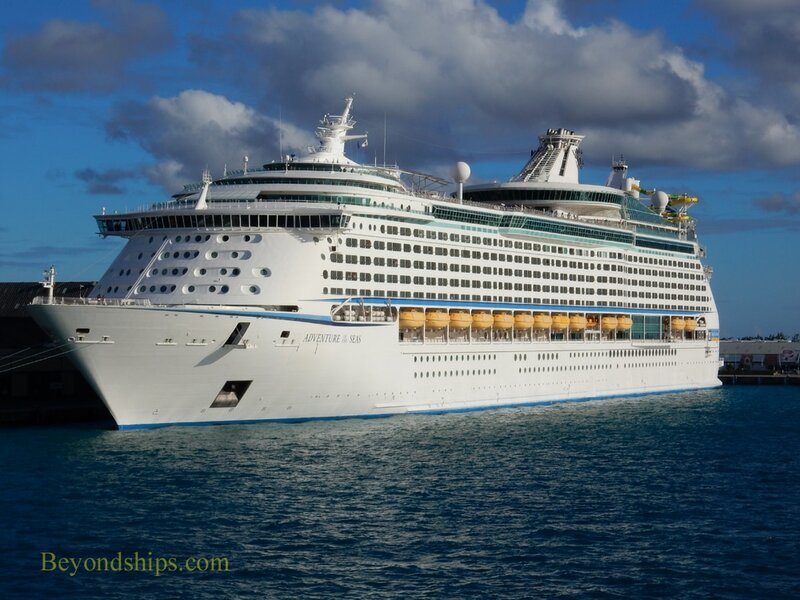 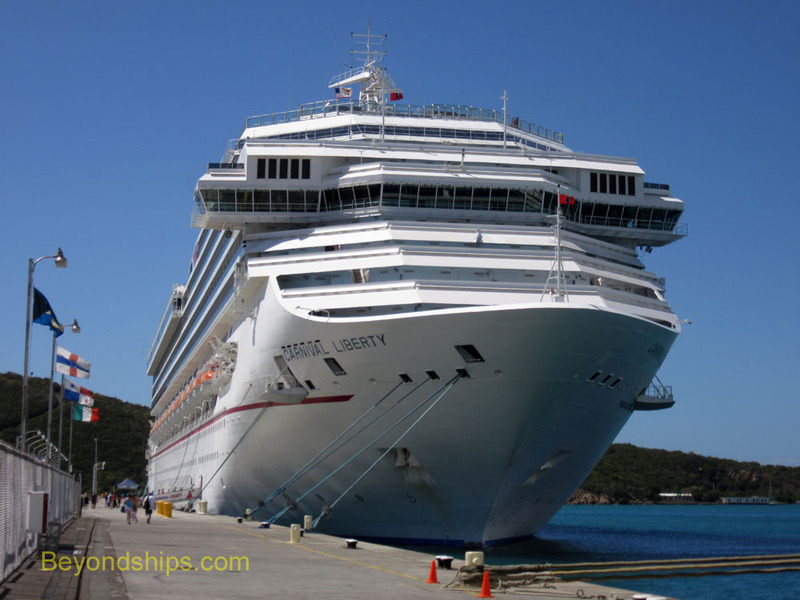 The pictorials include external photos and videos of individual cruise ships and of groups of cruise ships. 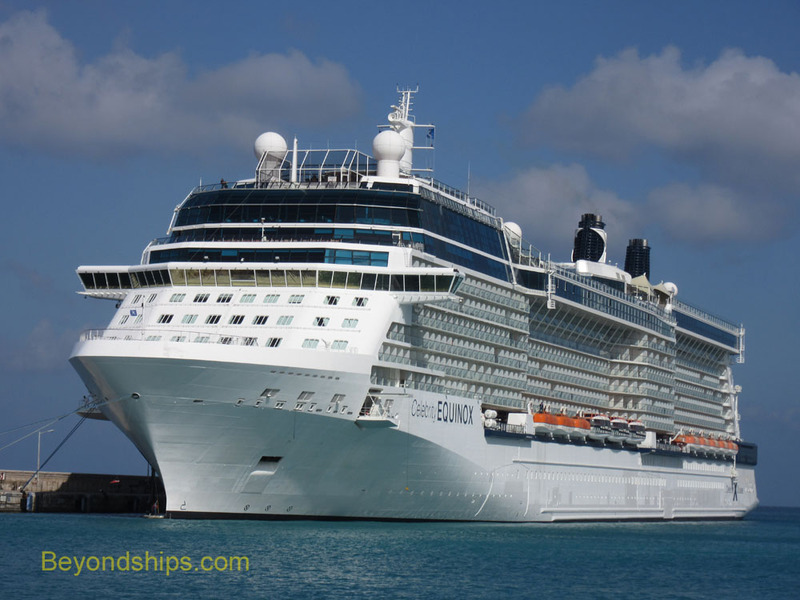 The cruise reviews are reviews of individual cruises. 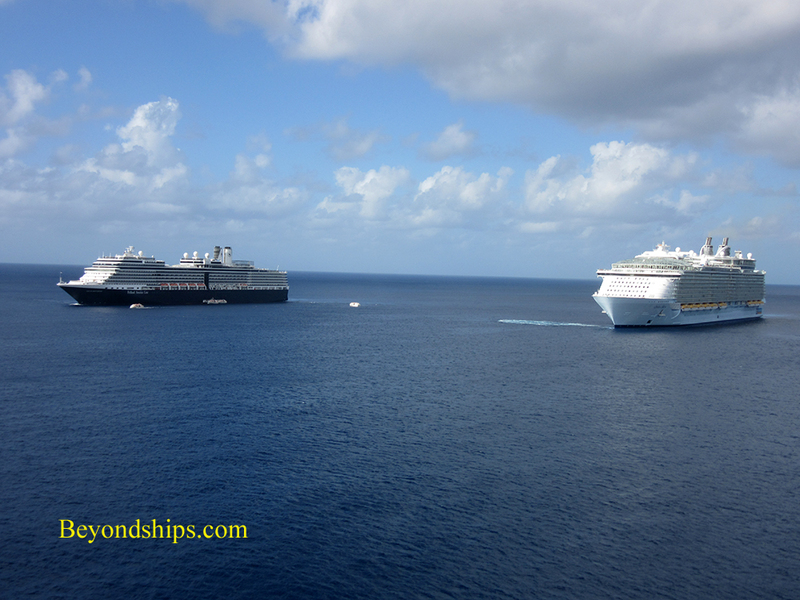 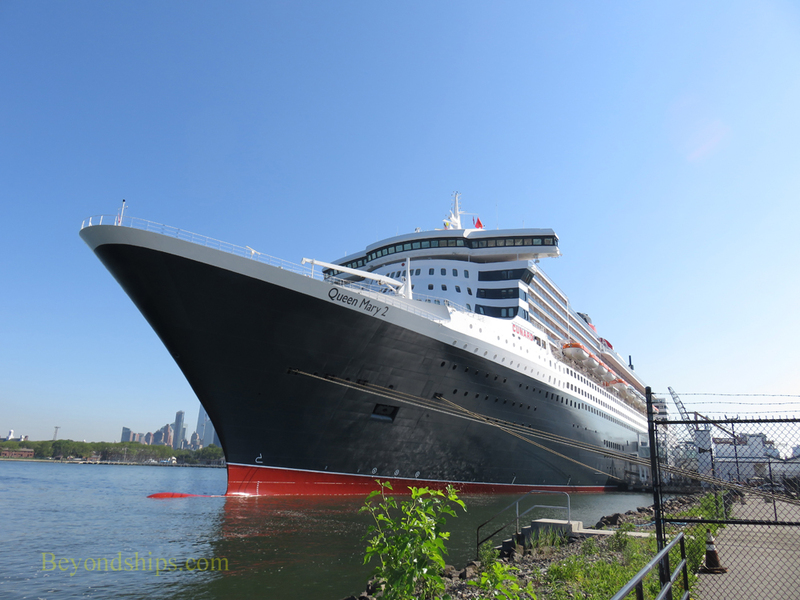 Both are designed to supplement our profiles of the various cruise ships.